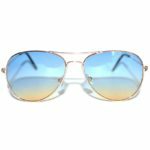 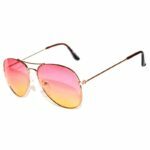 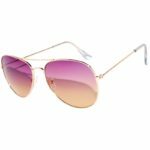 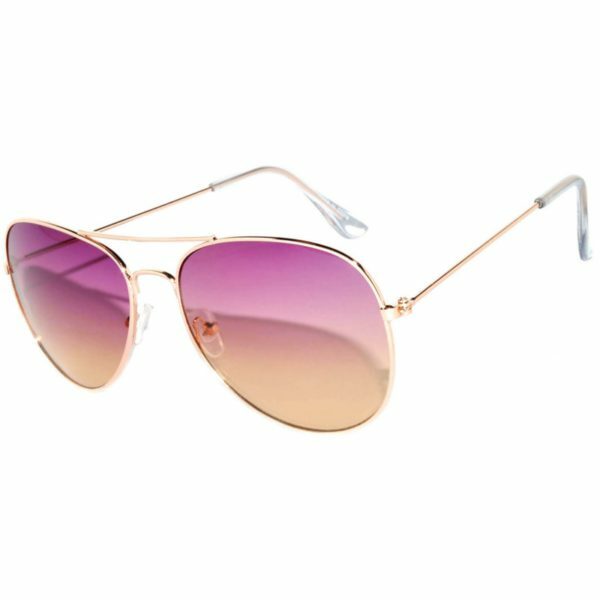 Be perfectly on trend with these Classic Aviator Style Sunglasses Two Tone Shades Color Lens Gold Metal Frame.The metal frames of these aviator sunglasses complement any outfit with ease. 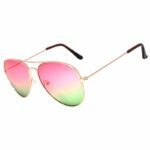 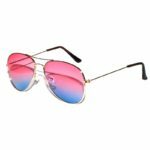 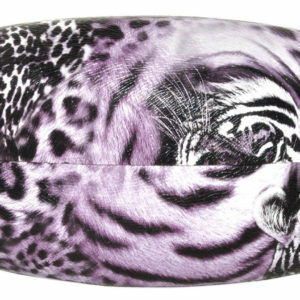 These stylish sunglasses for women provide excellent eye protection while still allowing you to stand out from the crowd. 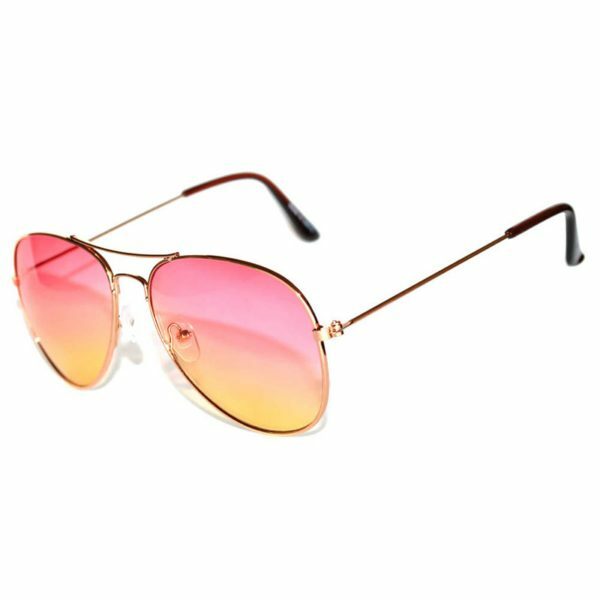 Owl® Eyewear is meticulously designed with high quality and affordability in mind. 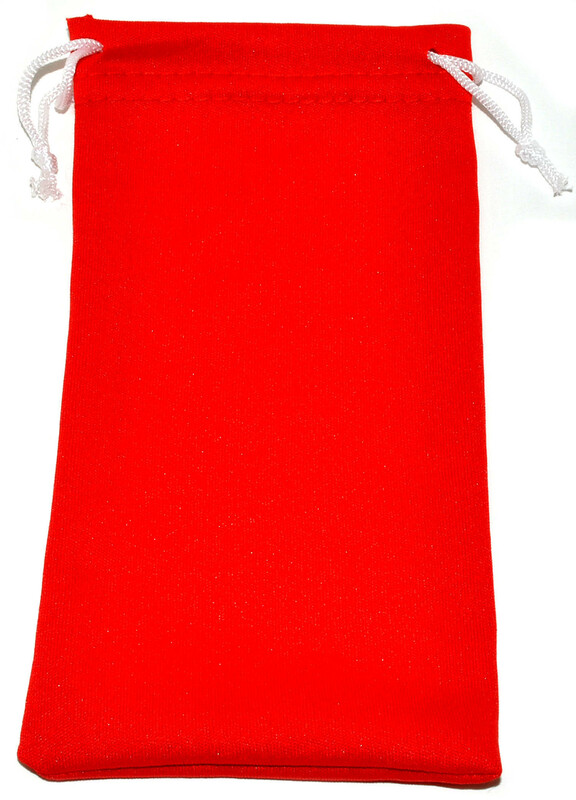 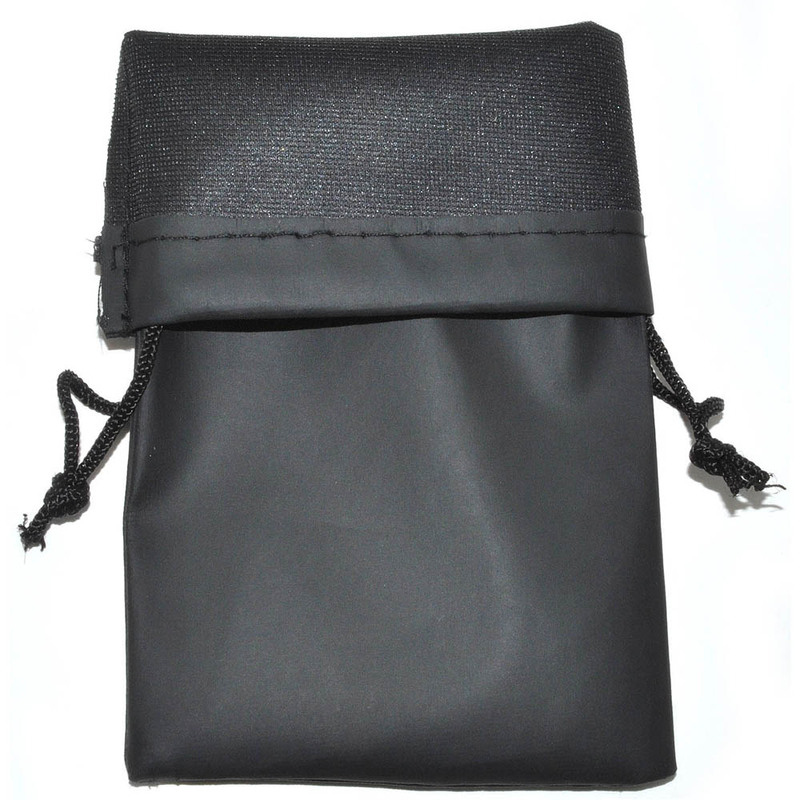 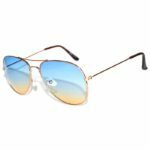 Our online sunglasses shop offers a variety of branded styles to express yourself. 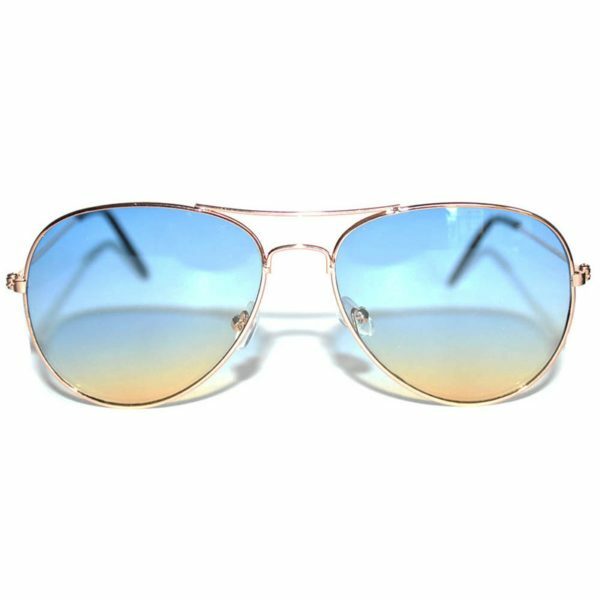 Lenses offer over 99 percent UV protection and are FDA tested. 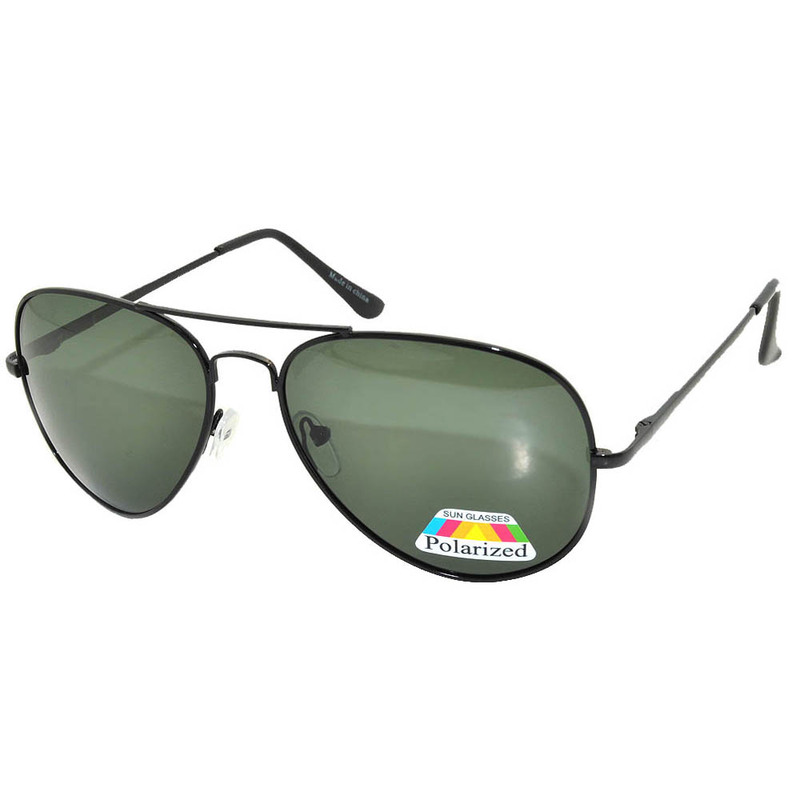 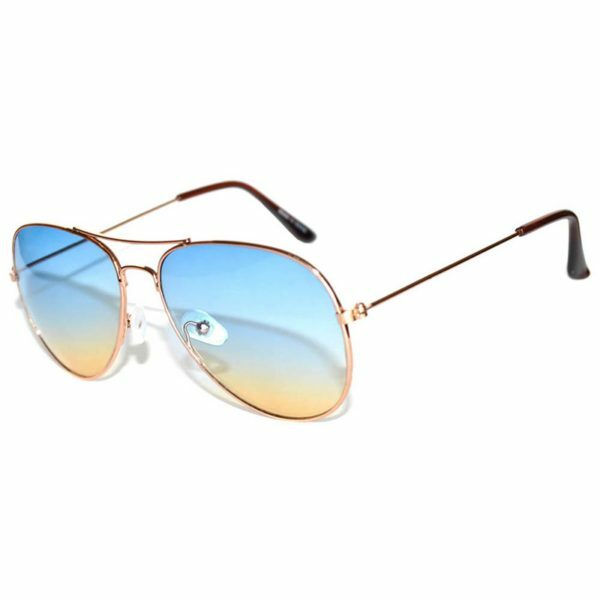 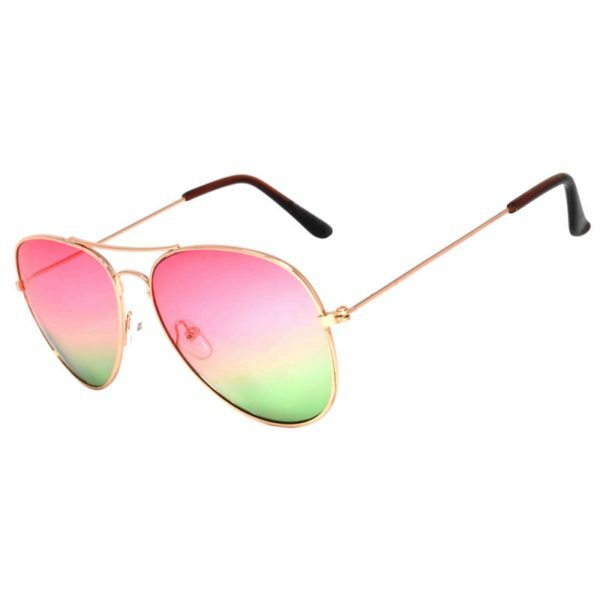 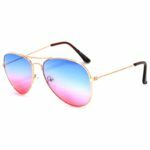 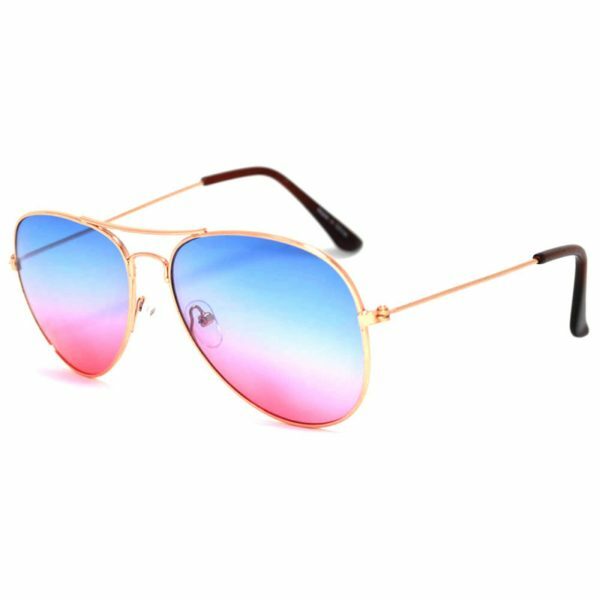 Buy these classic aviator sunglasses today and protect your eyes in true style.